The cherry trees of Ueno Park are inspirational in full bloom. Come early spring and Tokyoites head to the area early to snag spots beneath the pink blossoms, which inspire romance, revelry and perhaps more than a few visionary ideas. 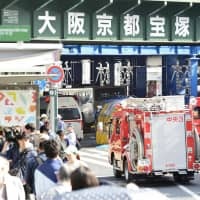 More than a decade ago, Koichi Suzuki, the CEO of Internet Initiative Japan Inc., had one such epiphany with his friend, conductor Seiji Ozawa: To create a classical music event among the blooms. 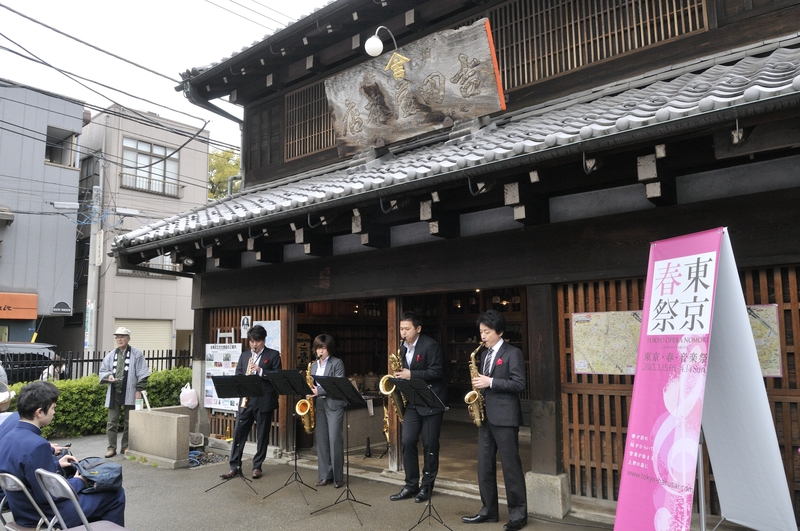 Starting March 14, this year’s month-long Spring Festival in Tokyo will consist of around 140 performances — including seven children’s programs and 79 free concerts — in the Ueno district, an area blessed with many cherry trees and some of the country’s best museums. Highlights of what is the 10th edition of the festival include concert-style performances of Richard Wagner’s opera “Das Rheingold (The Rhine Gold)” by international singers and the NHK Symphony Orchestra under the baton of Polish-born Marek Janowski on April 5 and 7; a 10th anniversary gala concert that will feature choral pieces performed by the Tokyo Opera Singers and Tokyo Metropolitan Symphony Orchestra on April 13; an eight-hour concert celebrating the life of German composer Richard Strauss on March 23; and free performances of musical suite “The Carnival of the Animals” at Ueno Zoo on March 27 and 28. The festival has gone through many changes since its inception. When it started, in the spring of 2005, it was known as Tokyo Opera Nomori. The main draw was Richard Strauss’ newly produced opera “Elektra,” which was performed at Tokyo Bunka Kaikan. There were only two other concerts — and many empty seats. By last year, however, the event had gained the status of one of the country’s major classical music events, comprising more than 120 concerts and drawing an audience of around 40,000. 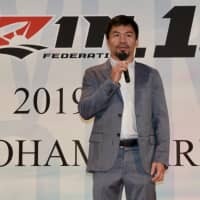 Naoko Ashida, who has served as managing director of the festival since it began, tells The Japan Times that the journey has involved a lot of trial and error. 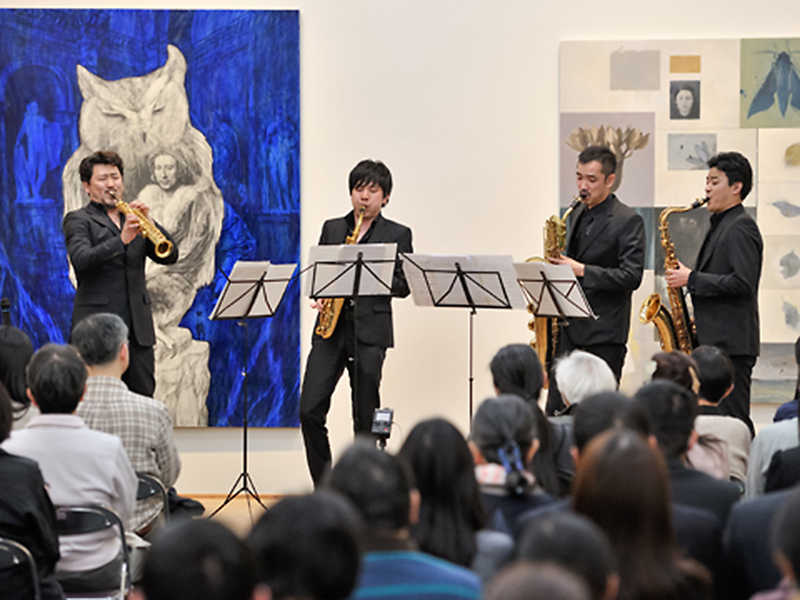 Ashida contacted museums around the park to convince them to take part in the event, which resulted in a new feature during the 2006 offering: museum concerts. Those concerts attracted a sizable audience, mainly out of curiosity, but the comparably low ¥3,000 ticket price also helped. The museums were happy, too, having had few opportunities before then to collaborate with one another on projects, even though they were located in the same park. 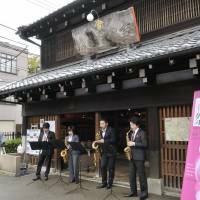 “They were happy to be together under the umbrella of the music festival,” says Ashida, who adds that the museum concerts gradually became an important draw for the festival. 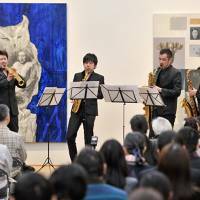 “It was as though we had re-created an old European style of enjoying music in an intimate atmosphere — in the salon or the residence,” says guitarist Daisuke Suzuki, who has participated in the festival since he first performed in 2006 at Tokyo National Museum’s Hyokeikan building. This year, Suzuki will perform masterpieces composed by Toru Takemitsu during a recital at Ishibashi Memorial Hall in Ueno Gakuen on April 2. Ueno Park is home to seven museums. The Meiji Era (1868-1912) government aimed to establish intensive Western-style cultural infrastructure in the aftermath of the 1868 Meiji Restoration and it used the area as a base for this. 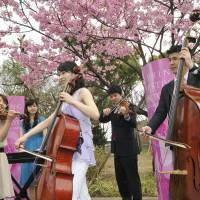 That thought leads Suzuki to draw a comparison with the free and low-priced concerts the Spring Festival offers. After the first four years of the festival, while it was still called Tokyo Opera Nomori, a major change took place. 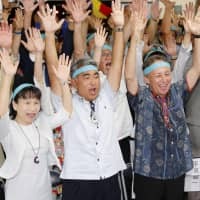 Having realized four new opera productions (which made Ozawa very happy), the organizing committee reviewed whether to continue concentrating mainly on opera. The productions were expensive and the economy began to worsen in 2008, which affected the budget. Italian conductor Riccardo Muti, who had performed at the festival several times, was one of those who stressed the importance of continuing it in some way. The festival committee found a solution by performing opera in a concert style, which greatly cut down on costs. Ashida says this allowed the festival to use its funds for other forms of music. 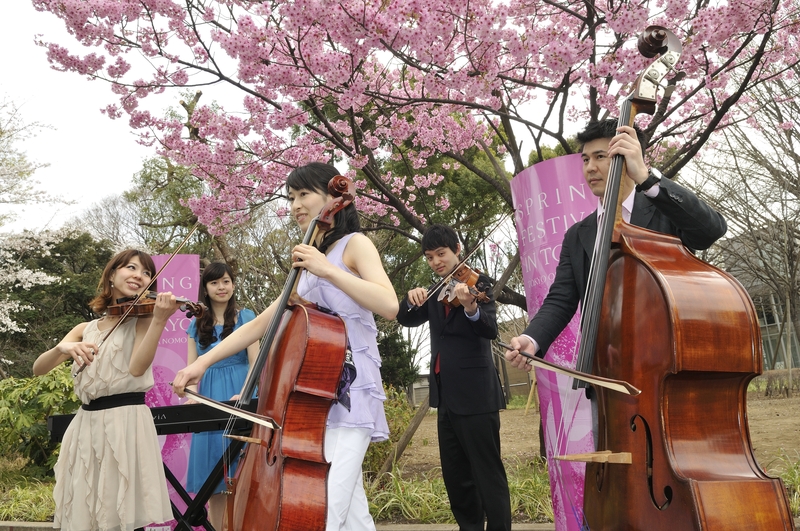 In 2009, the event was reborn as Spring Festival in Tokyo, and featured a variety of musical performances at concert halls and museums — but no opera. However the following year, opera returned when Wagner’s “Parsifal” was performed by the NHK Symphony Orchestra. This year, the festival continues its annual tradition of performing a Wagner opera with the first of his four-part “The Ring of the Nibelung.” Festival organizers say they have scheduled the subsequent three parts of Wagner’s opera to take place over the next three years. Besides featuring established performers, the festival is proud of its inclusion of emerging Japanese artists who are currently working overseas and not yet well known here. Japanese soprano Shigeko Hata — who is from Aizu, Fukushima Prefecture, and is now based in Paris — has been actively performing in Europe, but will give her first solo recital in Japan on March 18 at the Japan Gallery Auditorium in the National Museum of Nature and Science, featuring songs from France, England, Germany and Japan. “Like the difference of landscapes, climates, foods, colors and aromas, music with different national backgrounds varies in the harmony, rhythm and mood of the lyrics,” Hata says. Another relative newcomer set to perform at the festival is conductor Shoichi Kubota, who is based in New York. He will conduct Igor Stravinsky’s “L’Histoire du soldat (The Soldier’s Tale),” a musical theater masterpiece on March 16 at Tokyo Bunka Kaikan. Kubota previously studied under conductor Muti, and says he has attended the festival a few times to see his teacher’s performances. While the cherry blossoms will come and go within two weeks, the Spring Festival will run from March 14 to April 13 — enough time for everyone to head to Ueno Park and imagine some visionary ideas of their own. Spring Festival in Tokyo takes place March 14 to April 13 at various venues in Ueno Park and at Ueno Gakuen in Taito-ku. Ticket prices vary. For more information, call the Spring Festival in Tokyo Executive Committee at 03-3269-0600 or visit www.tokyo-harusai.com.